PASSING YOUR MOTORCYCLE TEST . WHAT do I need to do to pass my motorcycle test? have passed the Theory and Hazard Perception test. Click here for further information. pass your Module 1 (off road) test. Click here for further information. For even those of us in the business it gets a bit confusing as to what machine you can use to pass your test, etc. We'll try and keep it simple. 16years old (AM)- you can ride a moped (50cc). 17years old (A1) - you can ride a 125cc machine. 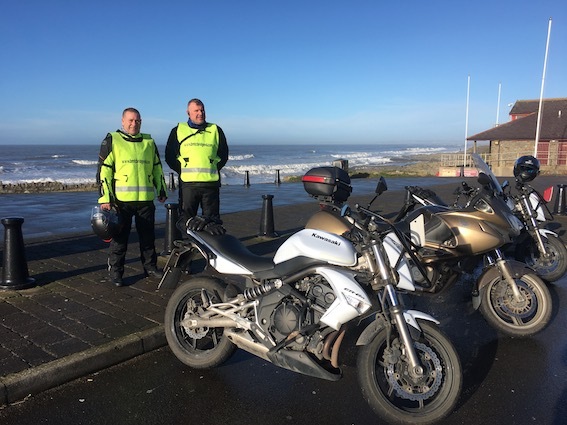 19 to 24 old (A2) - after passing your test you can ride a restricted motorcycle (A2). After two years you can take further tests to ride an unrestricted machine or if you reach the age of 24 years of age during the two year period then see below. 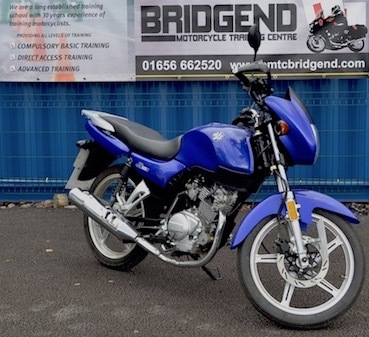 24years of age and above (A)- after passing your test you can ride any machine as long as you do the test on an unrestricted machine. Take a look at the table on the right that gives you the different ages, machines, etc. you only pay for the training that you need. Our instructors will advise you accordingly. In simple terms if you need the training we will tell you. If you don't need the training then we won't overtrain you. Our experienced team of instructors will know whether and when you are test ready. Module 1 training - £20 per hour. Module training - £25 per hour. We can provide intensive courses if needed, for example, work commitments; living away or abroad; duty in the Armed Forces, etc. but the majority of our training is based on the 'little and often' learning experience. 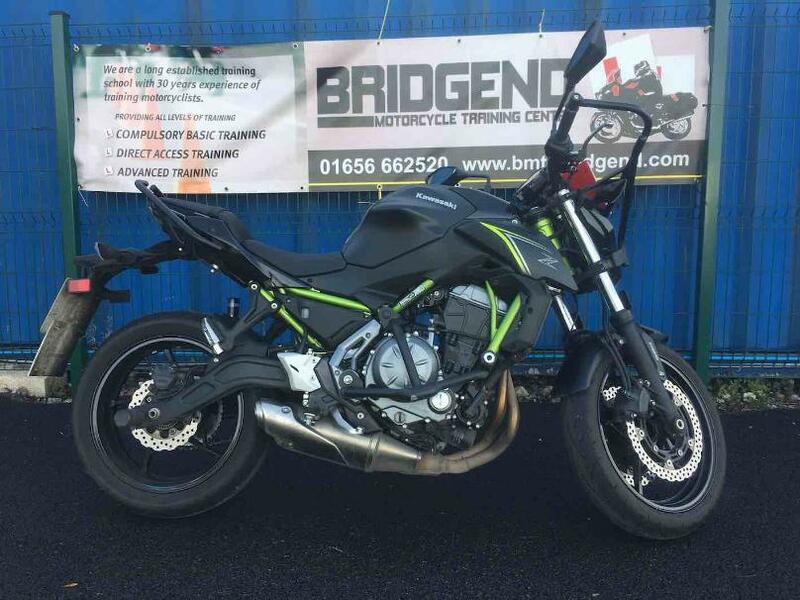 We strongly advise against 'intensive courses' but understand that in some cases this is the only way for some to achieve the objective of passing their motorcycle test. Contact us for more details and costs. Check this link out to view the Module 1 test video prepared by the DVSA. Check this link out to view the Module 2 test video prepared by the DVSA.